A bit more color! A bit more Fun! App controlled Pixel Art display provides important notifications (phone call, SMS, Facebook, Whatsapp, etc) from your smartphone. 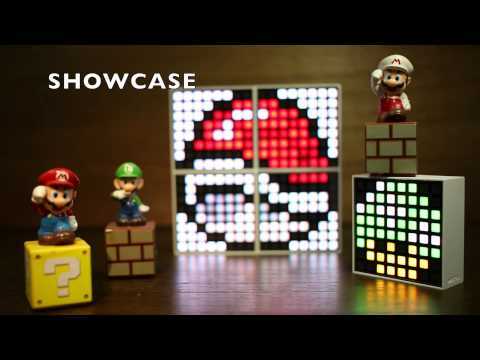 Dotti displays your favorite icon and animation, and also functions as a clock, reacts to your music, and a dice. Rechargeable battery via micro USB cable (included).